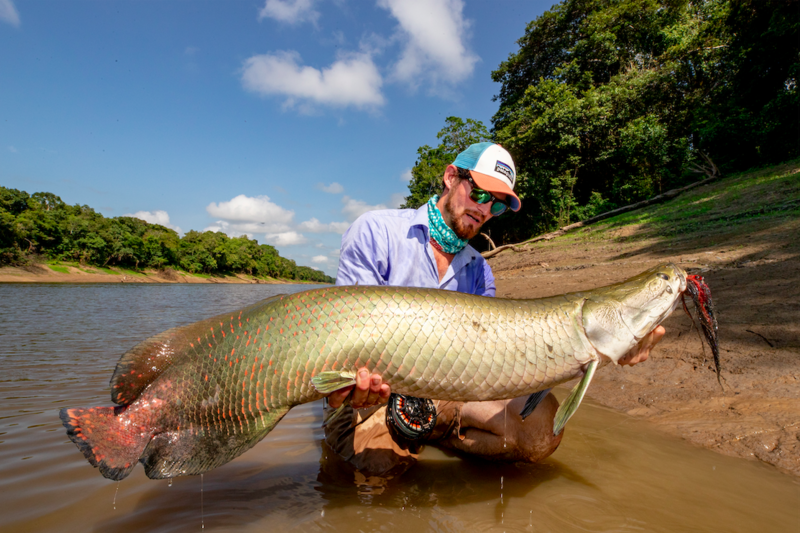 MANAUS, Brazil (January 24, 2019) — Untamed Angling is pleased to announce the release of “Gigas,” a new film from The Fly Fishing Nation. “Gigas” features fly fishing at Pirarucú, an Untamed Angling lodge located in the Mamirauá Sustainable Development Reserve in Brazil. To enter for a chance to win, attend a screening of the film at the International Fly Fishing Film Festival or RISE Fly Fishing Film Festival, and then post a photo from the event on Instagram with the hashtag #untamedventuringnation and tag @pirarucuflyfish, @untamedangling, @theflyfishingnation, and @venturingangler. 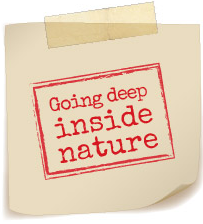 One entry per person will be accepted for each event attended, thereby allowing viewers multiple entries. The winner will be randomly selected after both film festivals have ended. The International Fly Fishing Film Festival and RISE Fly Fishing Film Festival have numerous events in 2019. Dates and locations are listed on each festival website.